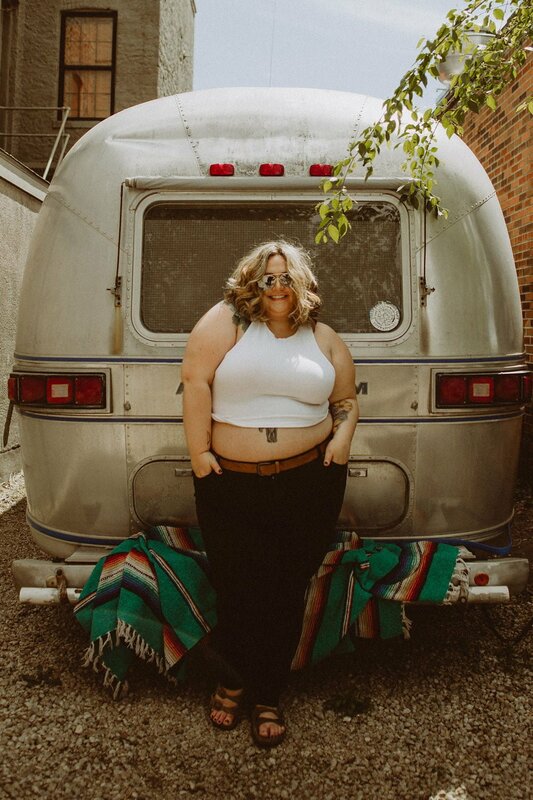 We’ve been seeing so many amazing trends for Plus Size Clothing this fall, anywhere from wild prints to floral everything, you can find it all! 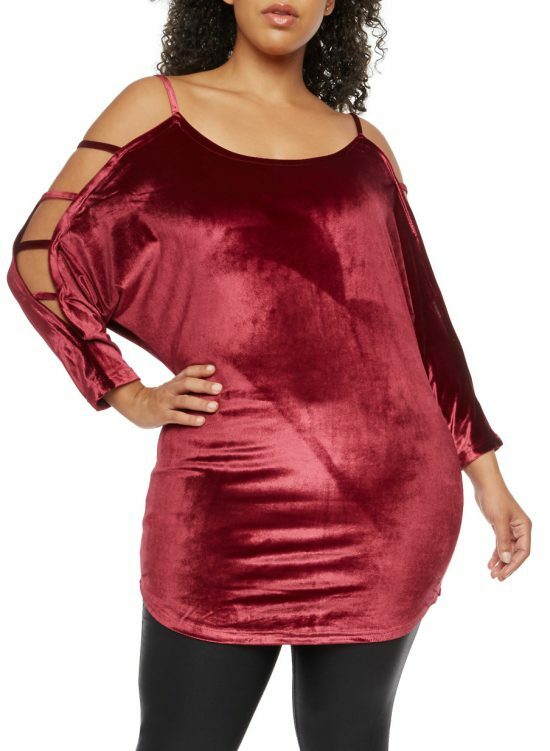 One of my favorite trends in Plus Size fashion this season has to be the use of Velvet fabric to make so many special and iconic pieces. 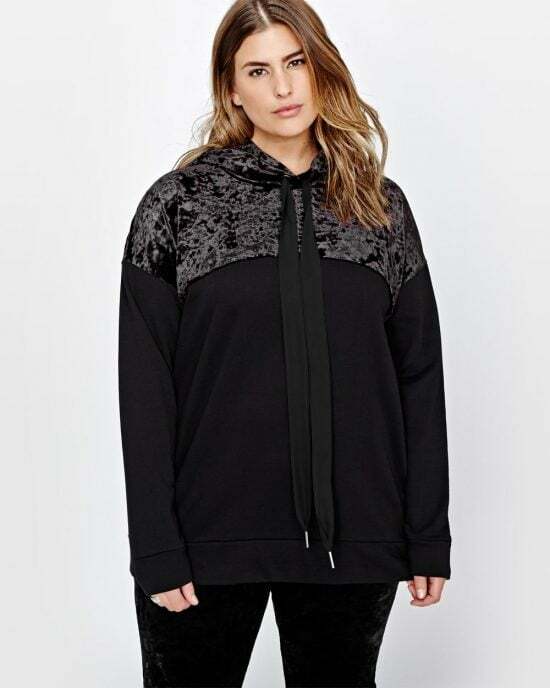 Plus Size Velvet Clothing has to be the epitome of comfortable fashion. 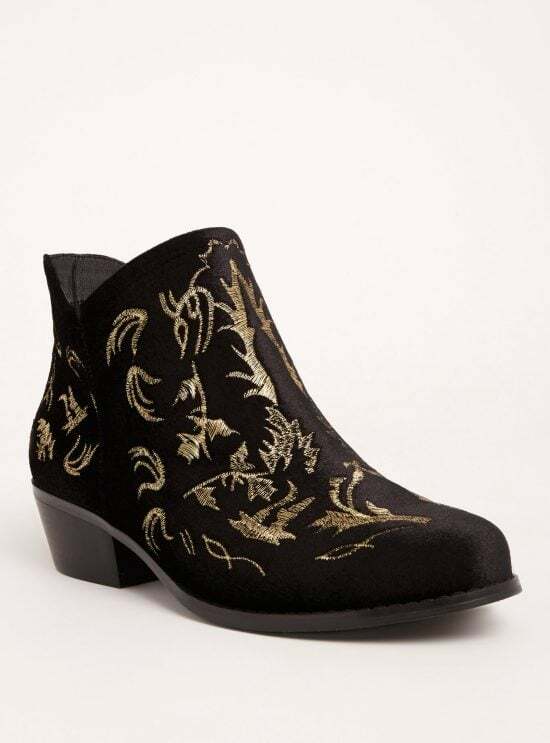 Soft, lightweight, and stylish, you can’t go wrong with adding a few velvet pieces to your wardrobe this fall! Below are a few of my favorite pieces this season! 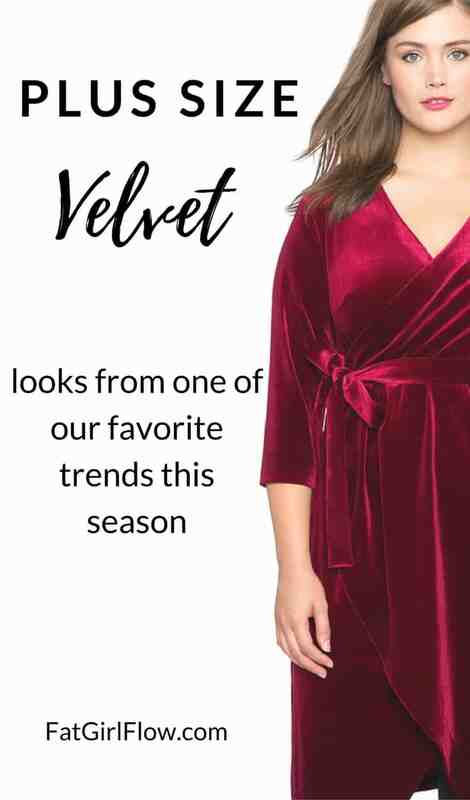 Ranging from plus size velvet jumpsuits to make you look like Jenny From The Block, to luxurious plus size velvet dresses to make you look like the Queen you are, no matter what, there’s a velvet plus size piece for you! So, which luxurious looking velvet piece is your favorite? How many velvet articles of clothing is too many? I think I’m going to find out very soon!!! Happy velvet shopping babes! Yessss! 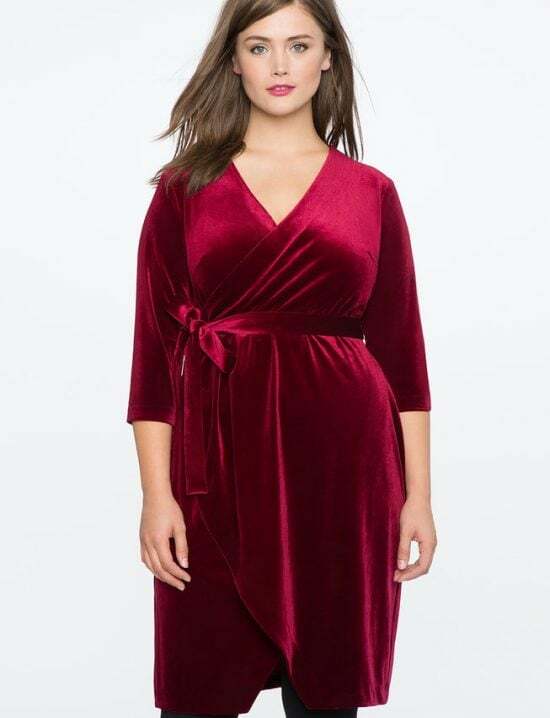 So many gorgeous velvet pieces. That last red dress also comes in dark green velvet, and I’ve had my eye on it for awhile!